This entry was posted in News on 22/04/2016 by xapwpadmin. This year’s Soho Create Festival runs 6th-10th June. 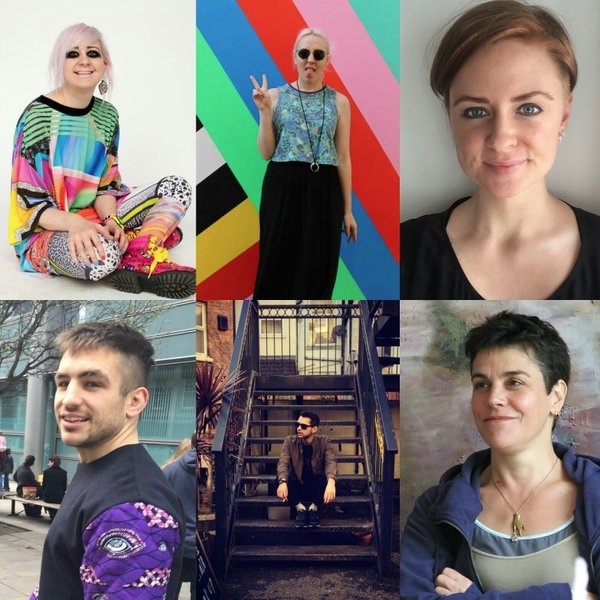 Winners of the Spirit of Soho competition have just been announced, including XAP’s Laura Dekker. Judges include Brett Rogers, Director of The Photographers’ Gallery and Jude Kelly, Artistic Director of Southbank Centre. Laura’s interactive installation will be hosted at the award-winning post-production company, Finish, in Wardour Street throughout the festival.